The historic movie house needs a digital projector. It was just June of last year when Demetri Kouvalis and his father, Alexander (who died in October), reopened the Patio Theater (6008 W Irving Park Rd, 773-685-4291). He estimates it cost $80,000 to bring the 1927 venue, closed since August 2001, up to code. Now it may have to close again. The majority of U.S. movie screens have converted to digital projection, and studios have threatened to stop striking 35mm prints by 2013. 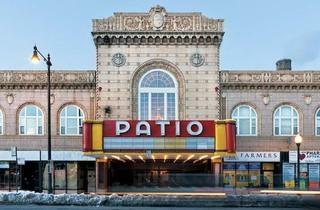 If Kouvalis wants to continue showing movies, he’ll have to replace the Patio’s decades-old celluloid gobbler with a high-powered computer. The $50,000 he’s seeking on Kickstarter will leave him about $20,000 short for a top-of-the-line secondhand unit. Kouvalis will also need to upgrade the Patio’s sound and install a new exhaust system for the booth. 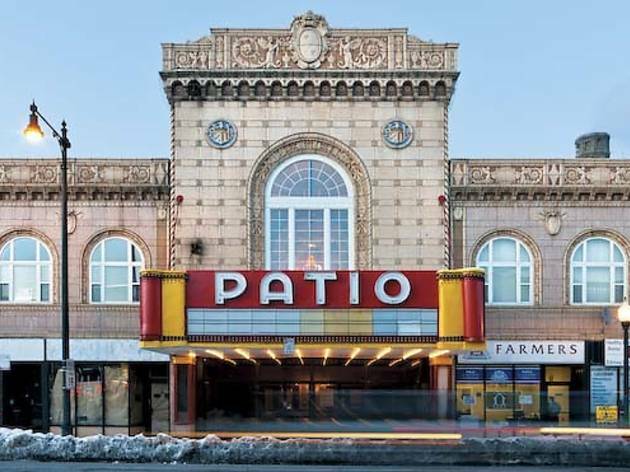 Although Hollywood is chipping in on the digital conversion, non-first-run cinemas like the Patio tend to get smaller subsidies, says Patrick Corcoran, a spokesman for the National Association of Theatre Owners. Because studios’ contributions (called “virtual print fees”) reflect the cost of making and shipping prints, the logic goes that second-run houses, which receive titles from other theaters, warrant a reduced share. From a programming standpoint, Kouvalis says, it’s better to buy the projector himself. He worries signing on to a plan might lead to stricter studio control and higher admission prices. He hopes the switchover might facilitate a more eclectic, Music Box–like program, including festival showings and an increased number of classic films. Contribute to the Patio through July 20 at kck.st/LUsfao.